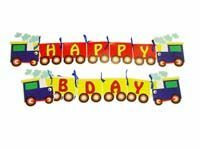 If your little one is fascinated with their toy car or truck collection, then a vehicle themed party is perfect for their next birthday. 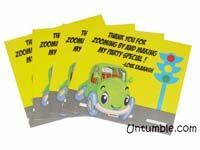 This wonderful action-packed theme works for kids of all ages and is something they will not forget for a long time. 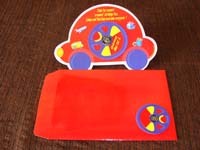 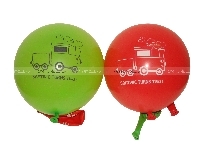 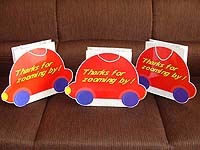 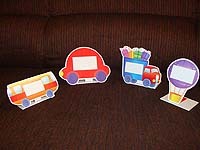 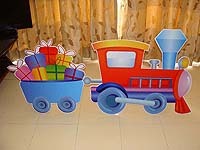 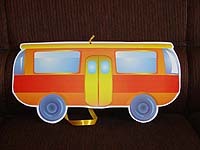 Our Vehicles themed party supplies make a wonderful choice to kick-start a fun-filled birthday celebration. 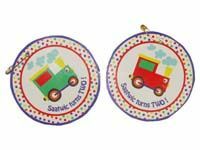 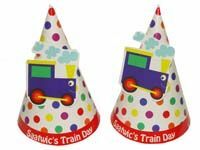 Boasting of invites, decor, gift bags and more, our vehicles themed collection has all the supplies you need to host a fantastic birthday party. 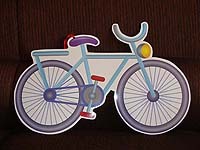 Designed with images of cars, bicycles, aeroplanes and trucks, these party supplies have all the vehicles your child loves. 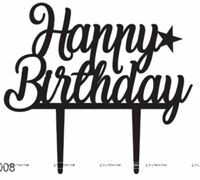 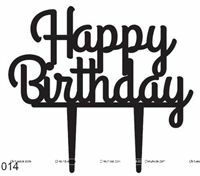 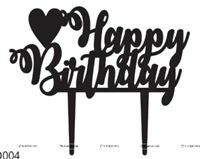 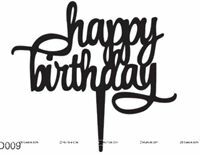 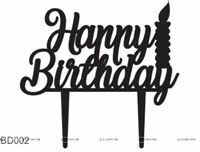 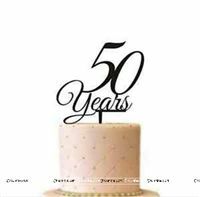 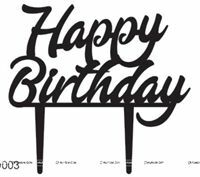 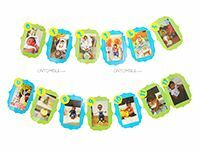 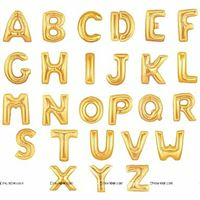 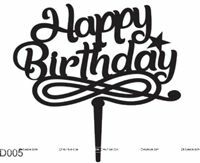 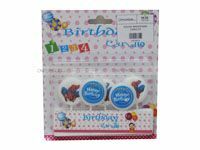 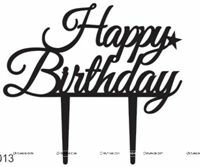 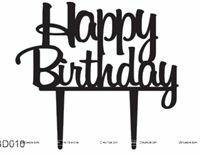 Moreover, you can personalize all of these products with your baby boy or girl’s name, age and custom text to bring a more personal touch to the birthday party. 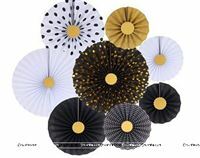 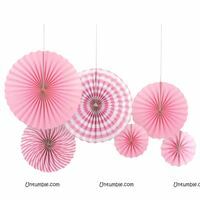 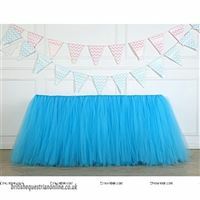 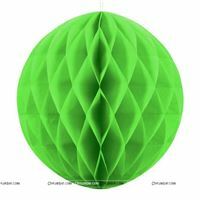 Our colourful backdrop and ‘happy birthday’ bunting will add life to your party venue. 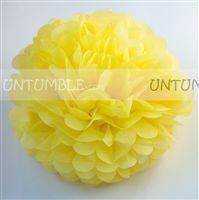 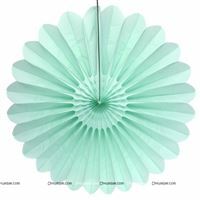 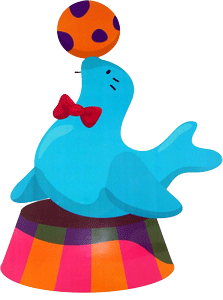 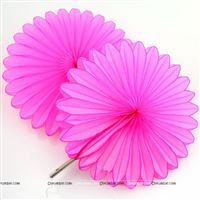 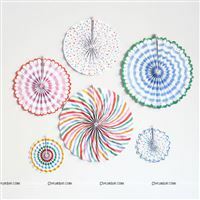 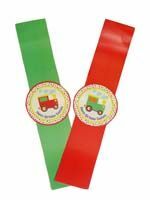 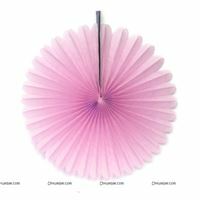 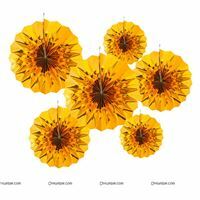 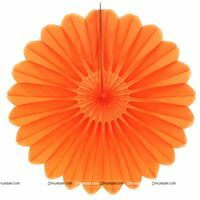 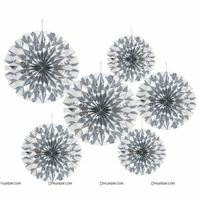 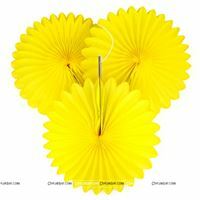 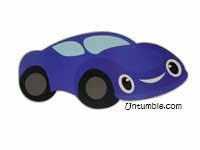 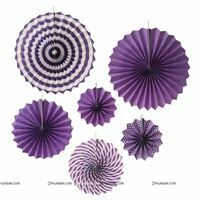 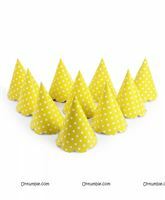 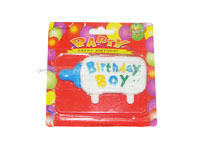 We sell fun party hats with vehicle motifs which will make every guest feel special. 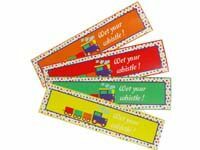 We also offer colourful wrist bands for added fun. 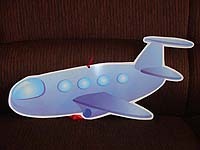 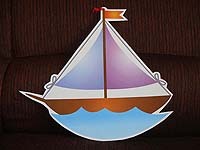 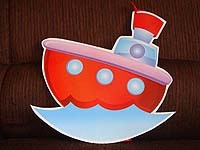 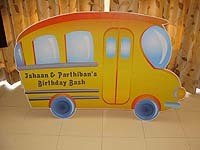 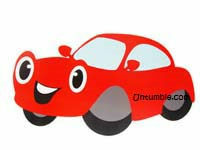 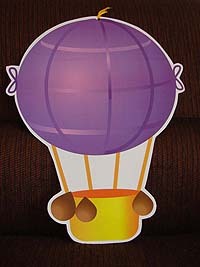 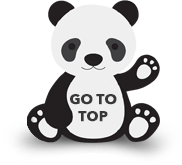 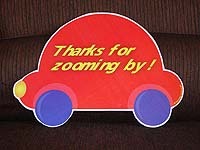 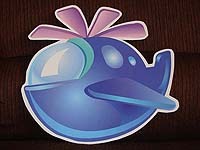 Our detailed and eye-catching vehicle posters and cut outs will transport the kids into their fantasy world. 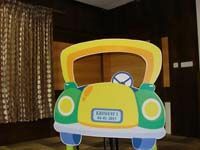 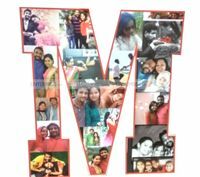 They will enjoy getting their photos clicked in the customized car photo booth that we offer. 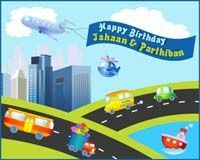 From bright food labels to colourful thank you cards, our Vehicles themed birthday party supplies will make your kids squeal with delight. 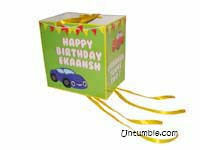 At Untumble, we also have bright and cheerful vehicle themed Happy Birthday pinata which the kids will love to hit and break so that they can enjoy the wonderful goodies that are stored inside it. 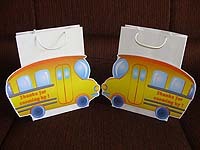 You can also hand out our car or bus gift bags to each child at the end of the party with the giveaways to take home. 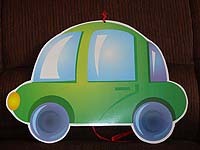 Give the kids some modelling clay and ask them to make vehicles shapes out of them. 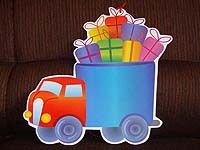 They can also take home the clay vehicles as party favours after the celebration is over. 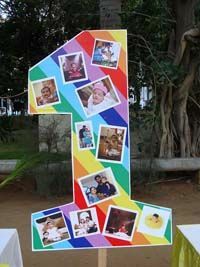 Making every child’s birthday special is our motto. 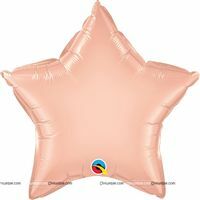 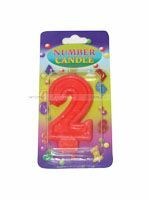 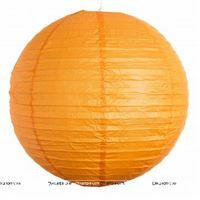 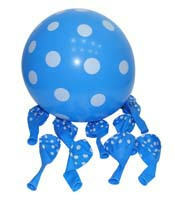 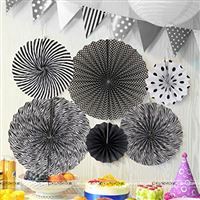 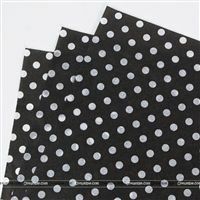 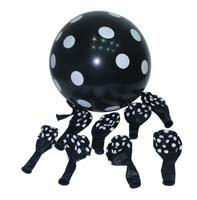 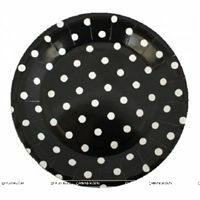 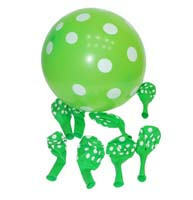 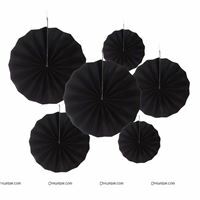 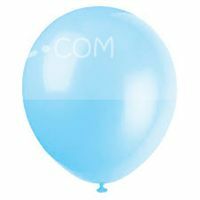 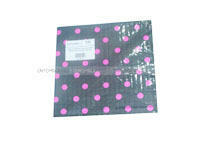 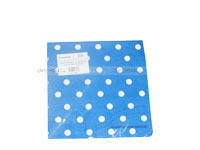 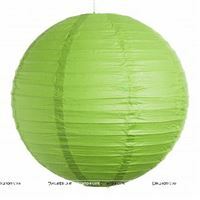 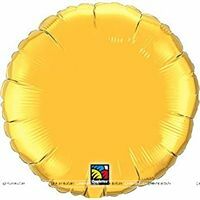 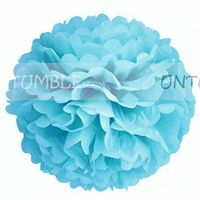 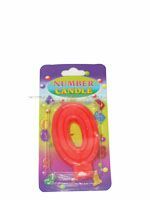 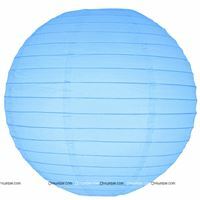 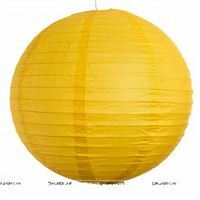 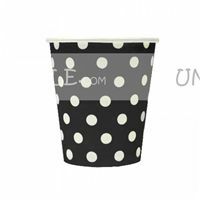 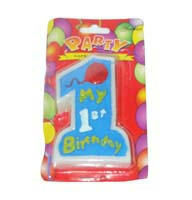 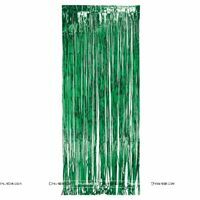 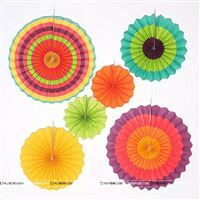 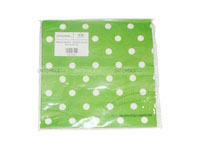 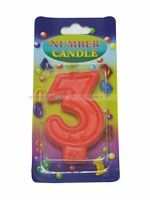 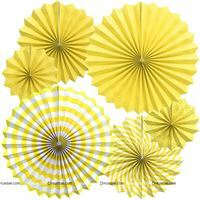 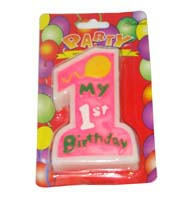 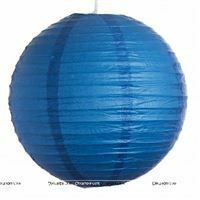 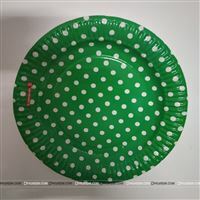 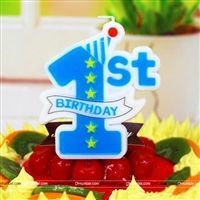 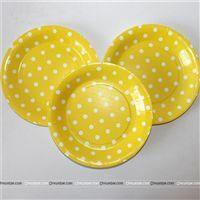 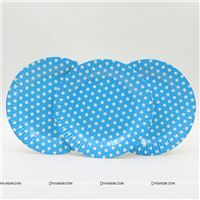 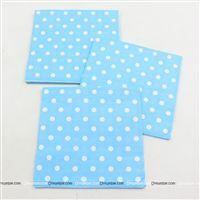 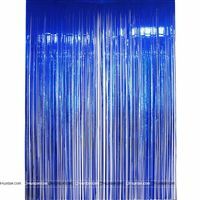 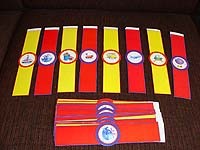 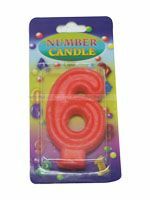 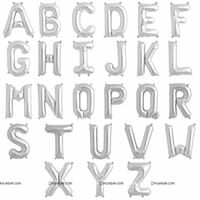 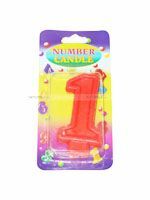 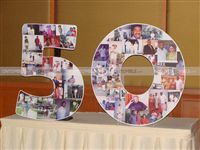 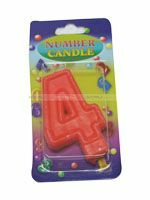 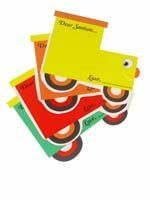 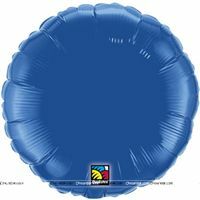 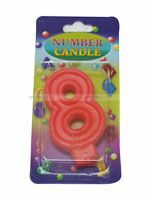 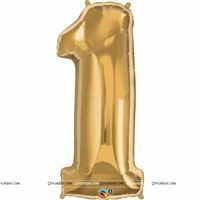 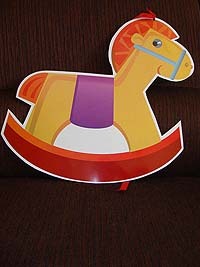 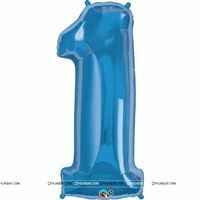 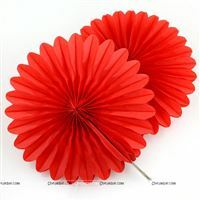 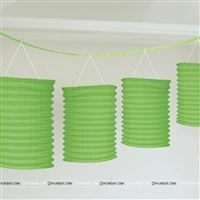 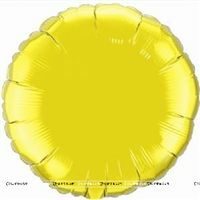 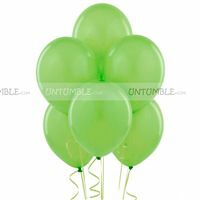 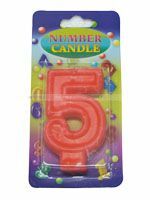 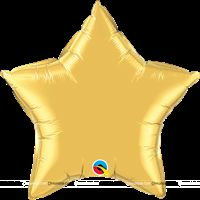 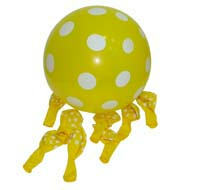 We offer a wide range of themed party supplies that can be customized for a memorable birthday bash. 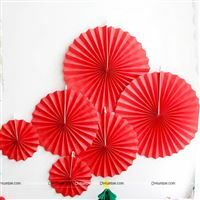 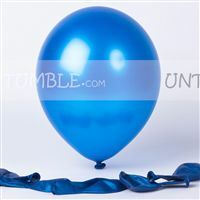 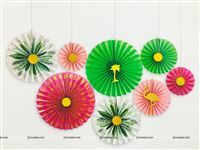 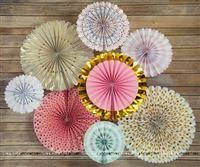 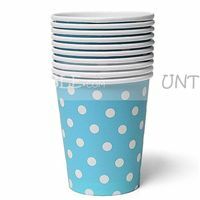 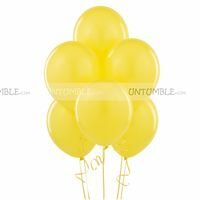 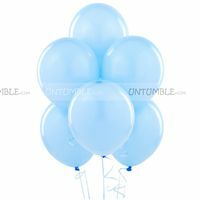 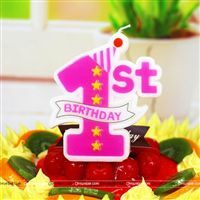 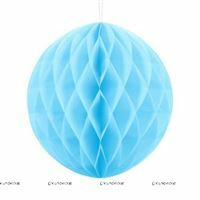 At Untumble, we make party planning easy for you by offering various personalized decorations and birthday supplies that will help you host the perfect kid’s birthday party.